If Le Diner en Blanc wasn’t your thing, perhaps Worldwide Knit in Public Day is, well… on all next week. 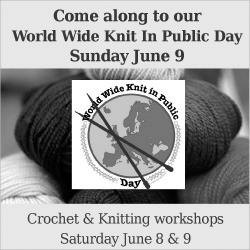 Not just a single day to show your knit-one-purl-one skills in public places, but a whole week where the movement encourages people to promote their craft in groups that may be large or small. On Saturday, the National Portrait Gallery apparently got off to an early start with a little knitting session. Now, we’re not sure if this was in fact a WWKIP event, but certainly made for a great precursor to what the Handmade Market has in store. If there was a collective in Canberra with the capability to tap in to the world of wool workers, it’s the Handmade crew. With their market at The National Convention Centre continiously promoting Canberra’s kitchen table creatives, a WKIP event is the perfect way to unite customers and stall holders. So, if knitting is your thing (and, hey – why not?) along with the usual market there will be workshops for crochet and knitting on the Saturday, more workshops (book in here for both days) on the Sunday and then the Worldwide Knit in Public event from 1.00pm – 3.00pm. It’s free to attend although people are encouraged to pre-register on the Handmade website website so they can manage the numbers expected to attend. 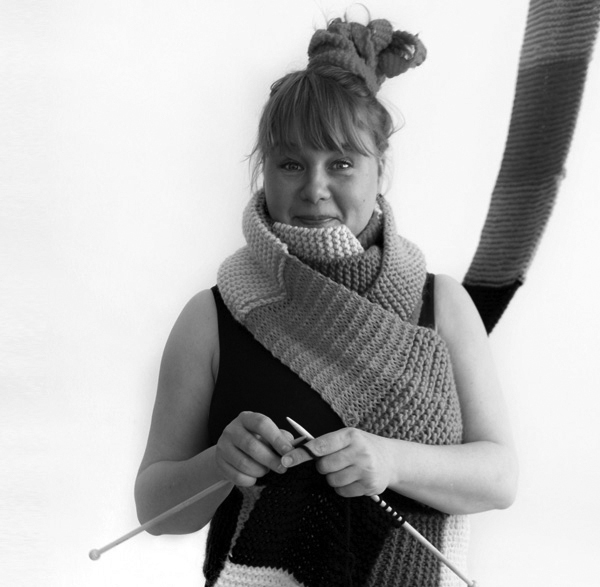 The WKIP event will be hosted by local knitting celebrity Renae from Suzy Hausfrau who will be doing workshops, running a yarn pop-up shop and then hosting the main communal knit-fest event from 1.00 – 3.00pm.